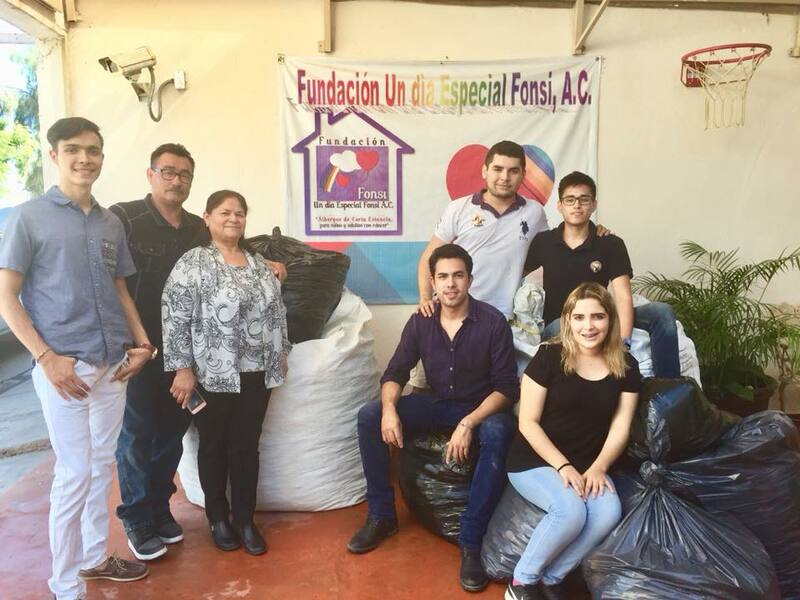 Thanks to recycling efforts to collect plastic tops from across Puerto Peñasco, children undergoing cancer treatment in Sonora will receive welcome support following the delivery of over 352,000 tops to the Fundación Un Día Especial Fonsi, A.C. (A Special Day Foundation). The November delivery of plastic tops to the Fonsi Foundation represent collection efforts from June – November of this year, surpassing last year’s collection by 40%. The plastic top collection is aimed at providing treatments or other forms of care to children undergoing chemotherapy. The Fundación un Día Especial Fonsi, A.C. assists approximately 40 people daily by providing meals to parents of children undergoing cancer treatments. 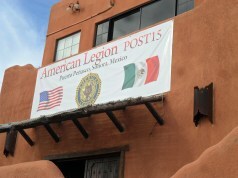 The foundation also provides guidance along with the donation of caps and wigs. 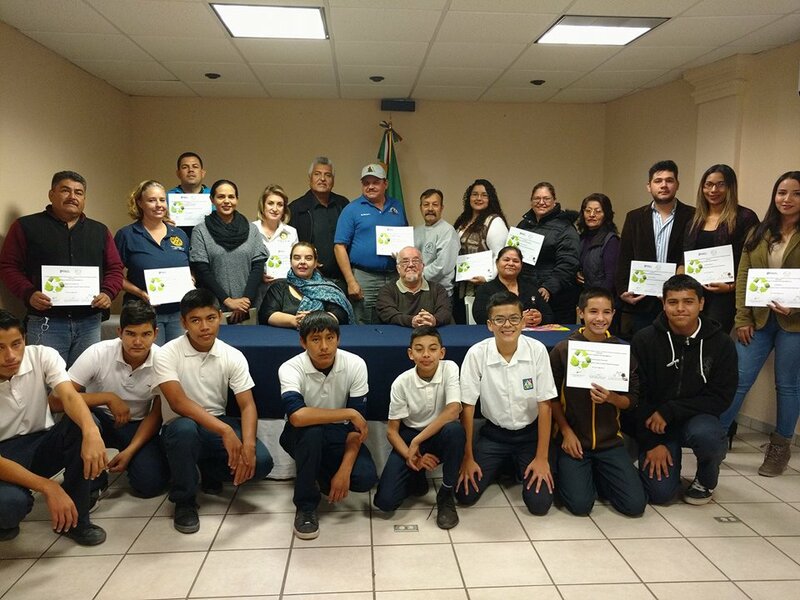 In honor of the Dec. 5th International Volunteer Day, this past week Deputy Director of Ecology and Sustainable Development presented various schools, organizations, and businesses with certificates of acknowledgment for their role in the recent collection effort.